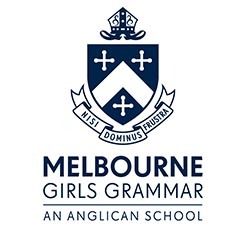 Boarding at Melbourne Girls Grammar The Melbourne Girls Grammar (MGGS) Boarding House (Years 7 to 12), is located on the Merton Hall Campus in South Yarra. Our boarders have access to the many internationally recognised cultural, sporting and entertainment facilities of Melbourne, as well as the Royal Botanic Gardens just on our doorstep. 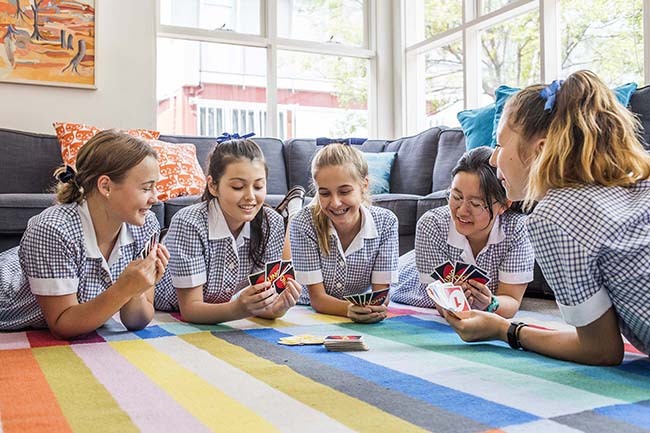 One of the great strengths of the MGGS Boarding House is the quality and depth of the relationships built between the school, families and girls. We support and encourage our girls to learn about themselves, develop their character, build relationships and become independent young women. Our boarders come from all over Australia and overseas, bringing with them a wide range of perspectives, learning experiences and expectations. Every girl’s boarding journey is unique as she is able to explore her passions and achieve her best in whatever it is she chooses to pursue. The girls are encouraged to develop their own routines and gain independence and confidence in their time management and organisational skills. Girls are given the opportunity to get involved in specialised activities to develop strong friendships and enable each girl to find her way, ensuring she is enriched by all the opportunities MGGS and the wider Melbourne community have to offer. Boarders are encouraged to achieve their personal best in their academic and co-curricular pursuits. We believe an exceptional education not only focuses on academic skills but also emotional and physical wellbeing. We understand that in order to enjoy their experience and succeed, our boarders need to feel supported and settled in the boarding house, their home away from home. There is a strong care network to support the needs of each girl including the dynamic residential staff, wellbeing coordinators, academic tutors, and teachers, who communicate daily about each girl’s academic progress and classroom engagement. This support network guides the girls from transition into the school through to graduation. The boarding house fosters strong, capable young women who develop the skills and confidence to flourish and be their best in every possible way. We aim to develop every girl’s capacity to be an independent and reflective learner. Our girls acquire the skills to be strong self advocates, articulating their needs, concerns and aspirations with confidence and courage. A boarding experience at MGGS prepares and empowers our girls for life beyond school.